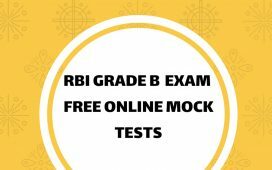 HomeBank ExamsRBI Grade BHow to apply online for RBI Grade B exam 2018 ? 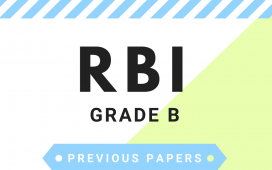 Reserve Bank of India has released the recruitment notification for the post of RBI Grade B officer (DR- Direct Recruitment) for the 2018 session. This time about 127 vacancies are notified for the Grade B Officer (General) post. 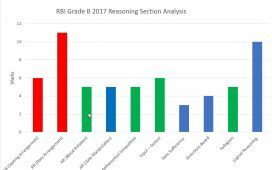 Candidates desirous of applying for posts in both Gr. 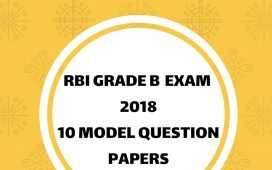 B (DR)-General and Gr B (DR) DEPR / DSIM (as the case may be) are required to apply using links for both the positions separately and pay the fees for both. ensuring that the all these scanned documents adhere to the required specifications as given below to this Advertisement. In case the candidate is unable to complete the application form in one go, he / she can save the data already entered by choosing “SAVE AND NEXT” tab. Prior to submission of the online application candidates are advised to use the “SAVE AND NEXT” facility to verify the details in the online application form and modify the same Visually Impaired candidates should fill the application form carefully and verify/ get the details verified to ensure that the same are correct prior to final submission. The Name of the candidate or his /her Father/ Husband etc. should be spelt correctly in the application as it appears in the Photo identity proof / Certificates/ Mark sheets. Any change/alteration found may disqualify the candidature. Board does not assume any responsibility for the candidates not being able to submit their applications within the last day on account of aforesaid reasons or any other. Ensure that the size of the scanned image is not more than 50kb. If the size of the file is more than 50 kb, then adjust the settings of the scanner such as the DPI resolution, of colours etc., during the process of scanning. Crop the image in the scanner to the edge of the photograph/signature/ left thumb impression / hand written declaration, then use the upload editor to crop the image to the final size (as specified above). 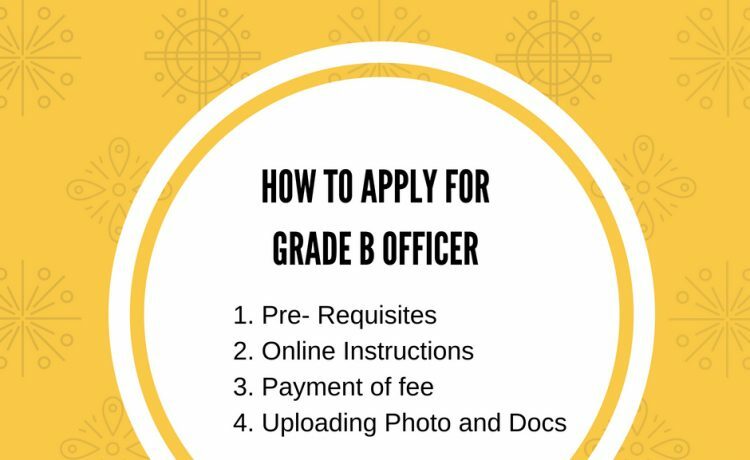 Your Online Application will not be registered unless you upload your Photograph, signature, left thumb impression and hand written declaration as specified. In case the face in the photograph or signature or left thumb impression or the hand written declaration is unclear/ smudged the candidate’s application may be rejected. After uploading the Photograph / signature / left thumb impression / hand written declaration in the online application form candidates should check that the images are clear and have been uploaded correctly. In case the photograph or signature or left thumb impression or the hand written declaration is not prominently visible, the candidate may edit his/ her application and re-upload his/ her photograph or signature, prior to submitting the form. 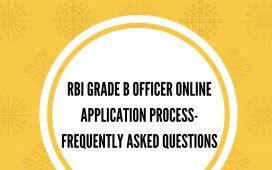 Do 8 need to send offline application after applying online? I entered the application fee details incorrect. Now what is the solution?